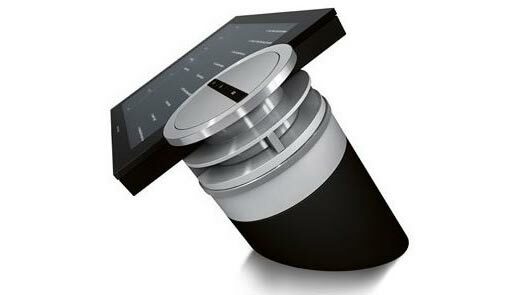 An amazing and sleek audio jukebox is being released today by Bang & Olufsen. Since this name is associated with the digital jukebox, we know it has to be one of the best in the market. 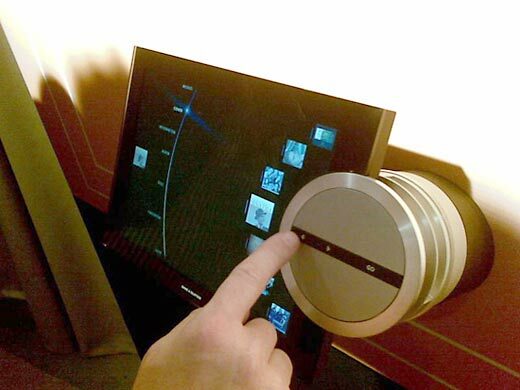 The BeoSound 5 is the pioneer in introducing the technology called “MOTS” which is short for “More of the Same”. The Austrian Research Institute for Artificial Intelligence developed the MOTS algorithm. What it does is reads your music selection and finds similar tracks based on criteria such as rhythm, syncopation, key tonality, and vocal harmonies. This adds a new edge to play-lists.